Get Ready for the Bubble Bubble Basket! The FREE Bubble Basket Pattern is coming out tomorrow, get you materials prepare while you await this much anticipated design. I’m so excited to share this pattern with you! Subscribe to my newsletter to stay up to date on more free patterns! 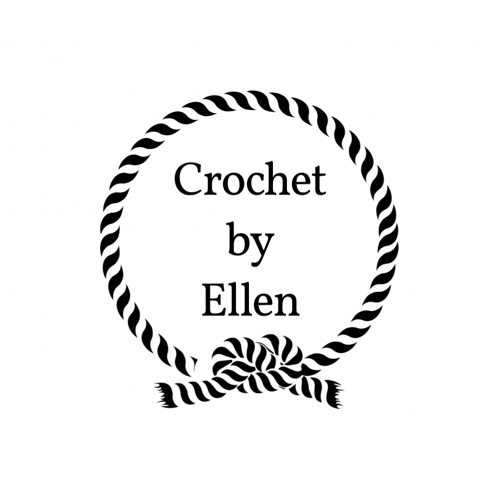 Previous PostPrevious Crochet Patterns by Oregon Makers.